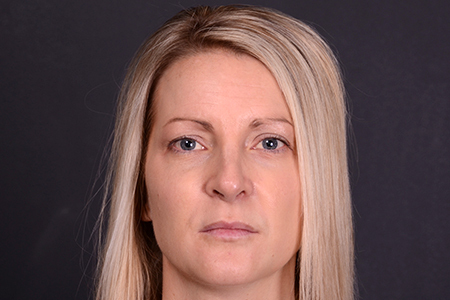 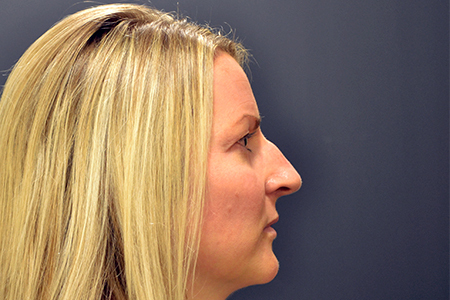 This patient is a 33 year old female who underwent rhinoplasty for correction dorsal hump and mild tip refinement. 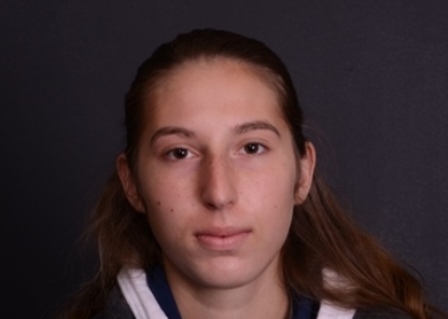 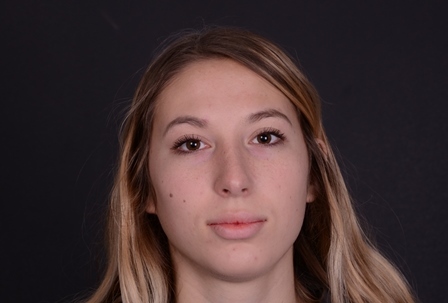 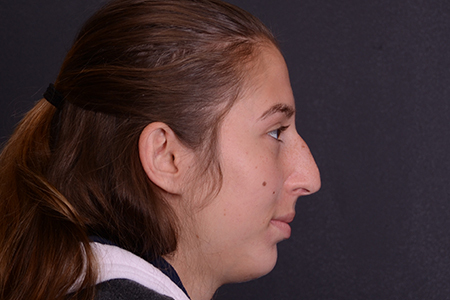 18 year old female who had experienced prior trauma to the nose playing soccer. 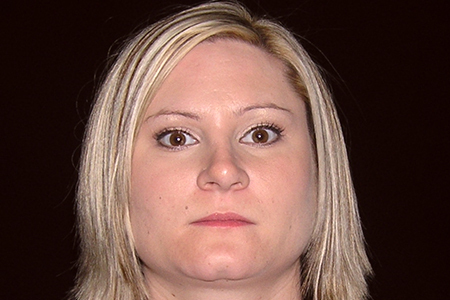 She had a deviated septum & also didn’t like the hump on her nose. 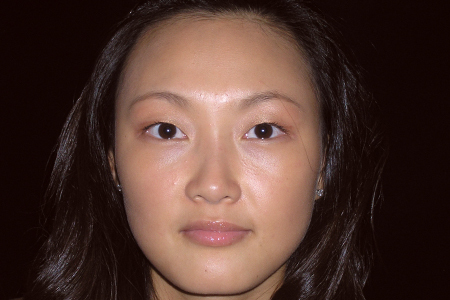 She underwent rhinoplasty/septoplasty with dorsal hump removal and mild tip modification. 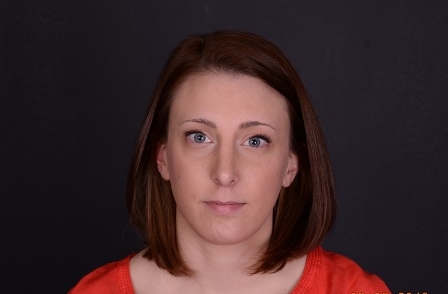 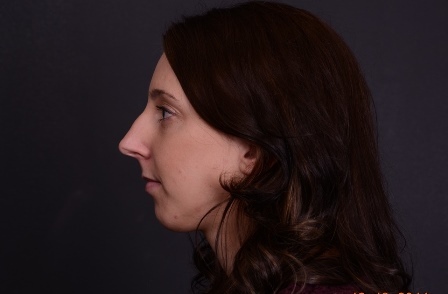 27 year old female unhappy with her profile & the shape of her nose. 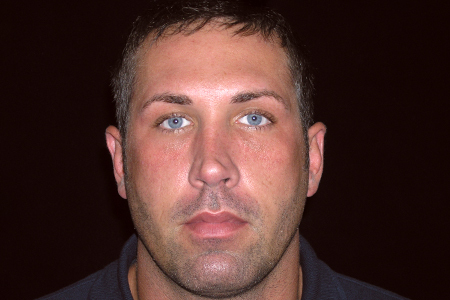 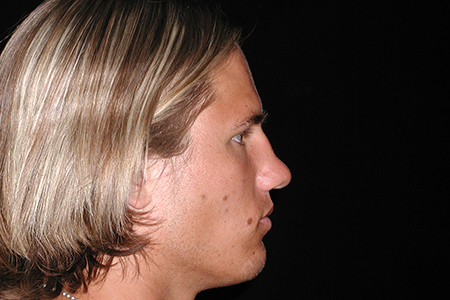 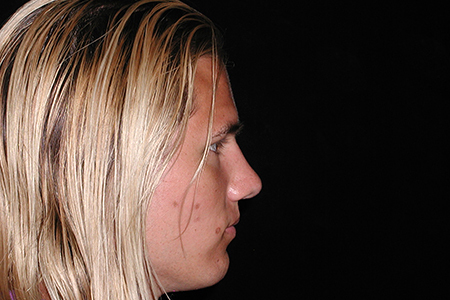 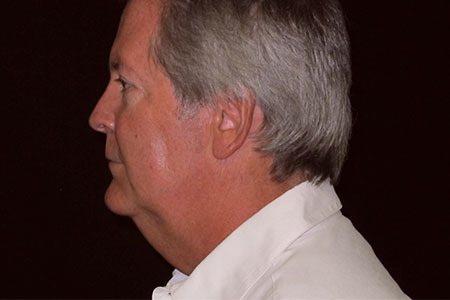 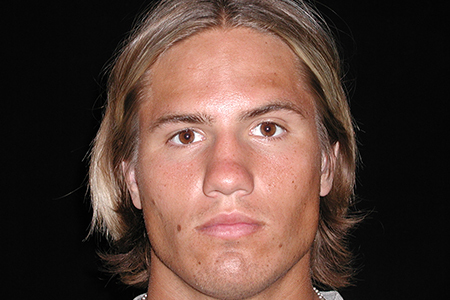 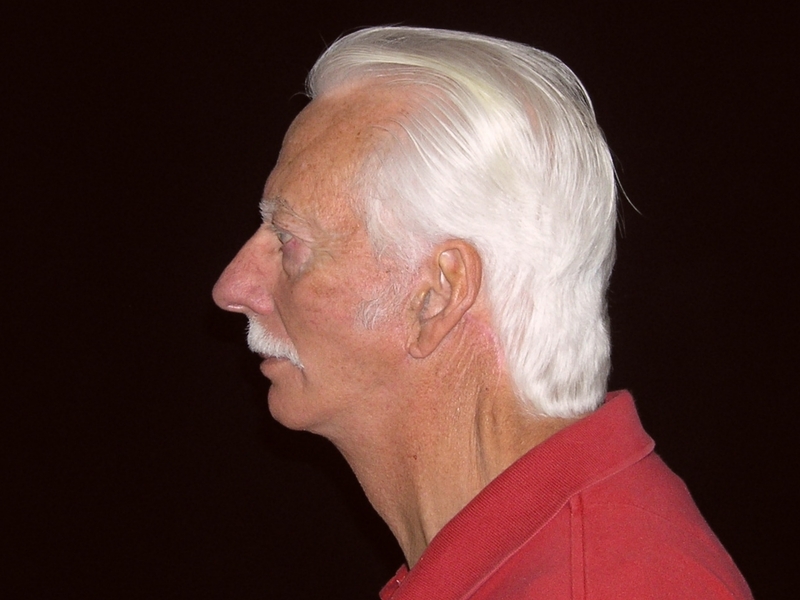 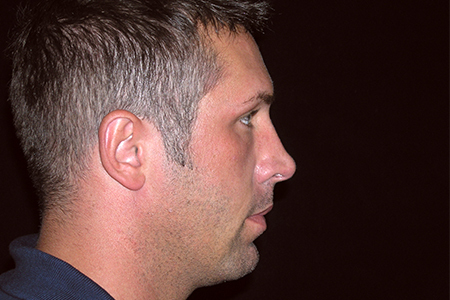 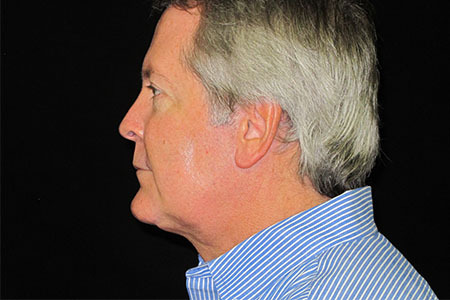 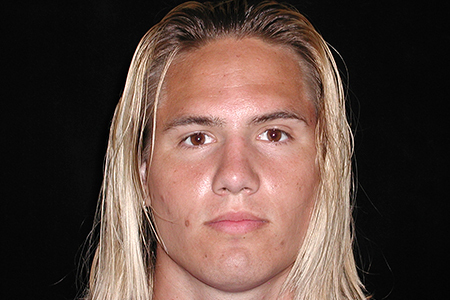 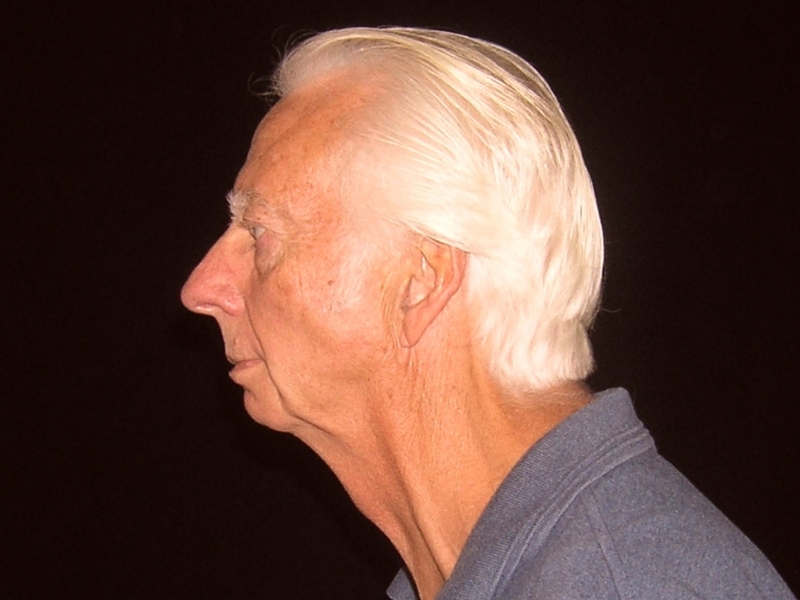 The patient underwent a rhinoplasty with dorsal reduction. 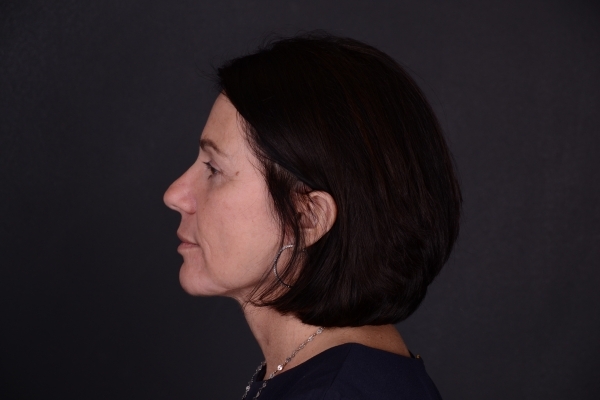 She also elected for the placement of a chin implant to improve facial balance between nose and chin. 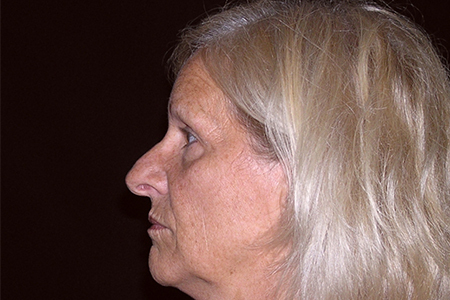 This patient is a 61 year old female who never liked her nose. 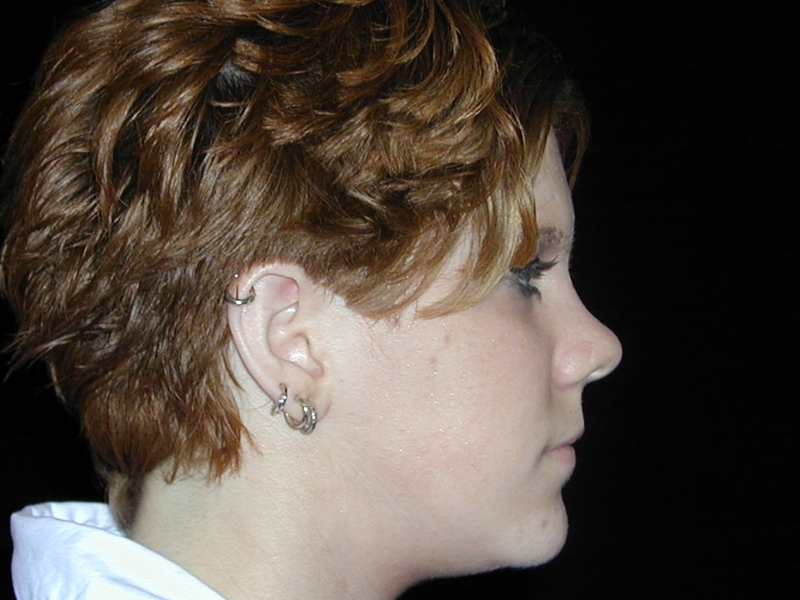 She felt it was too big, especially in the tip. 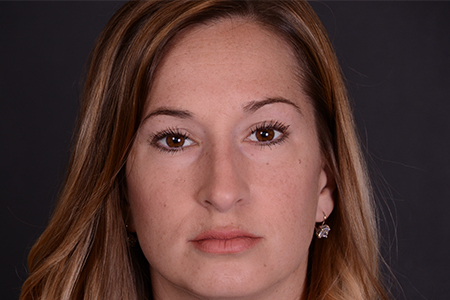 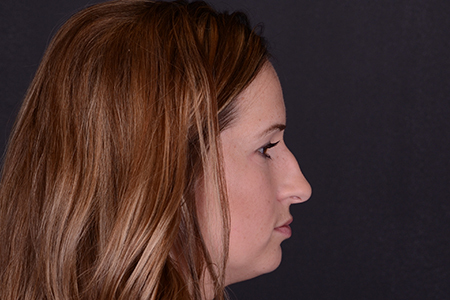 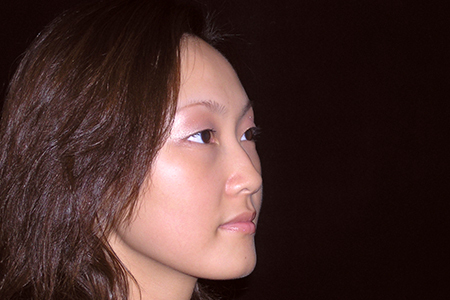 She chose to undergo a rhinoplasty with tip reduction ,narrowing, and rotation. 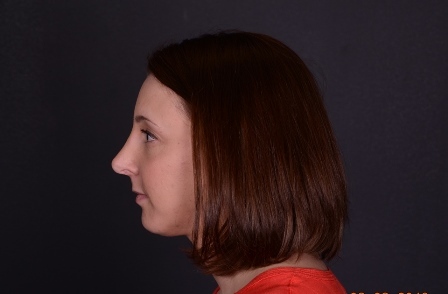 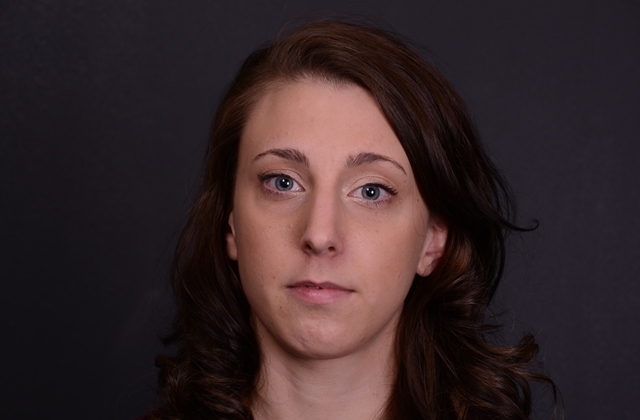 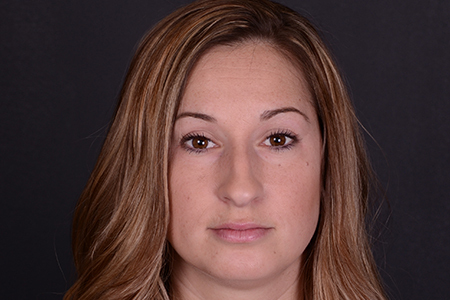 This patient is a 23 year old female who wanted her nose to look better. 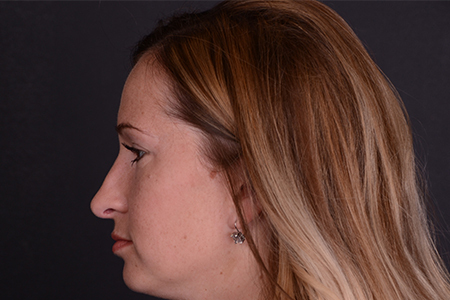 She complained of a “bump” on top of her nose. 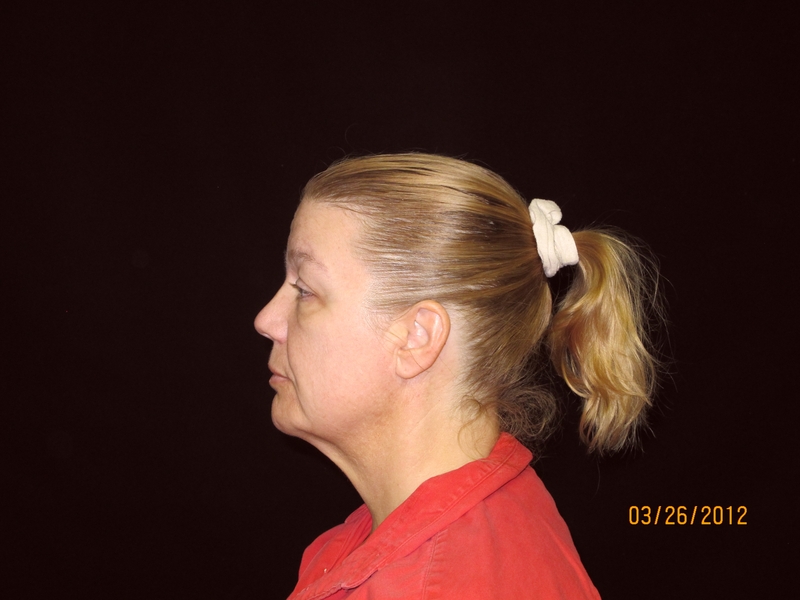 She had no prior trauma. 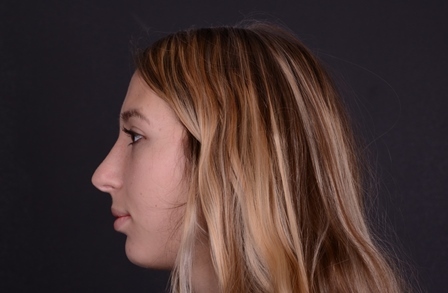 She underwent a rhinoplasty with hump removal, tip reduction, as well as rotating the tip so it would not look so projecting. 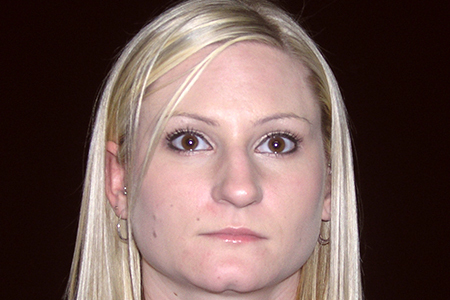 This smoothed out her dorsum and gave a more feminine angle between her nose and lip. 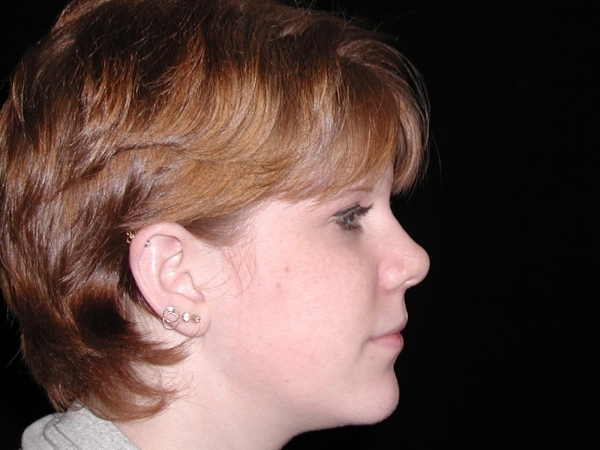 This reduced the prominence of her tip dimension as well. 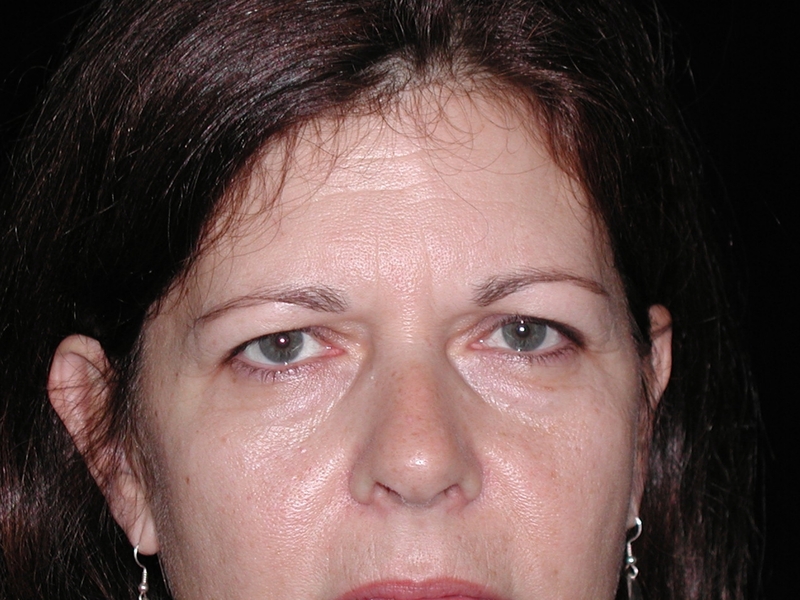 This 48 year old female presents with any angry look but also was suffering from visual difficulties. 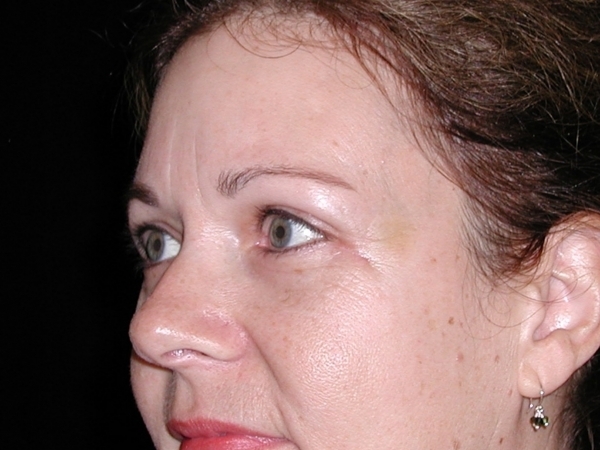 She underwent and endoscopic brow lift along with an upper blepharoplasty. 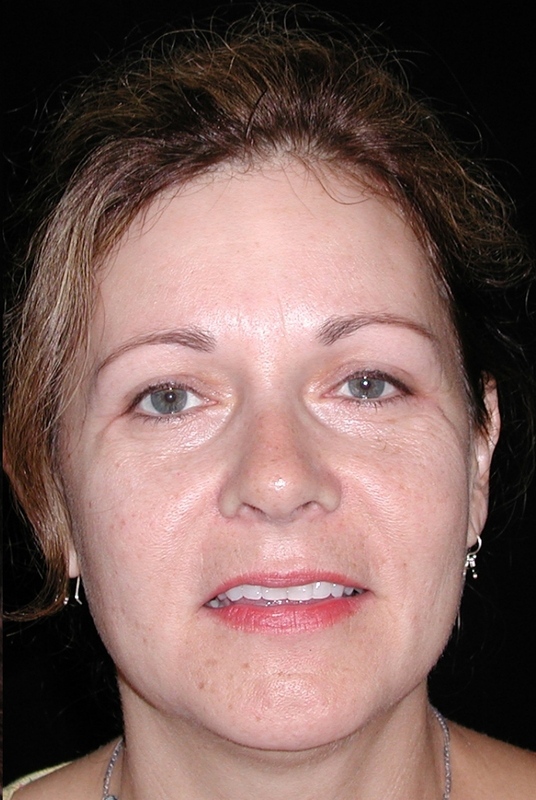 She elected to do her lower eyelids at the same setting on a cosmetic basis to give her fully rejuvenated appearance along with improved vision. 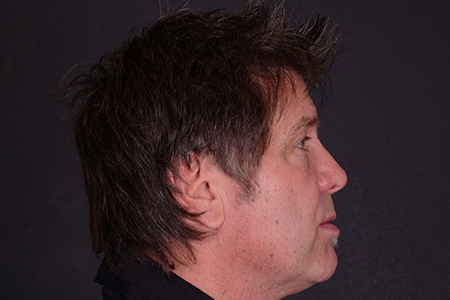 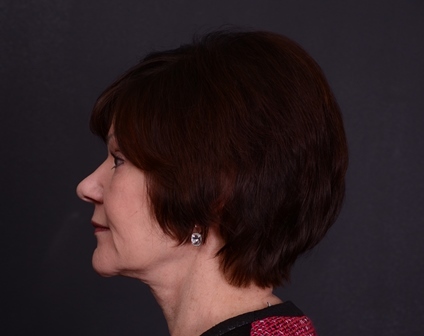 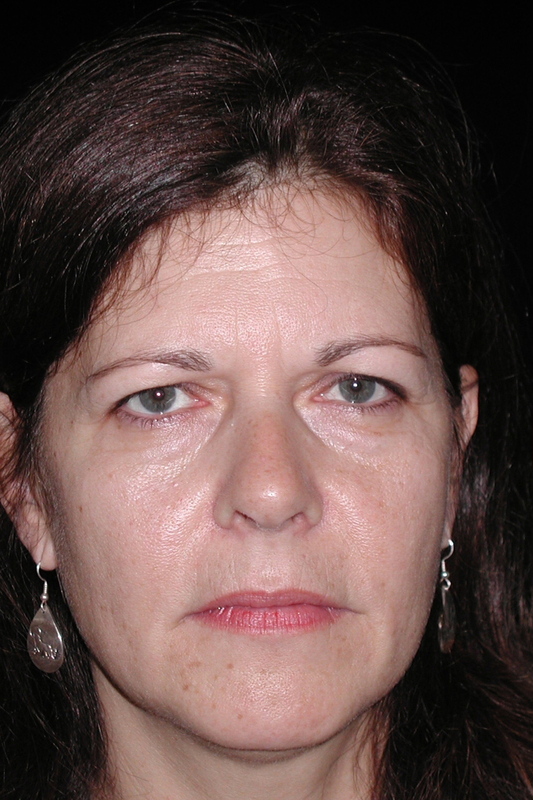 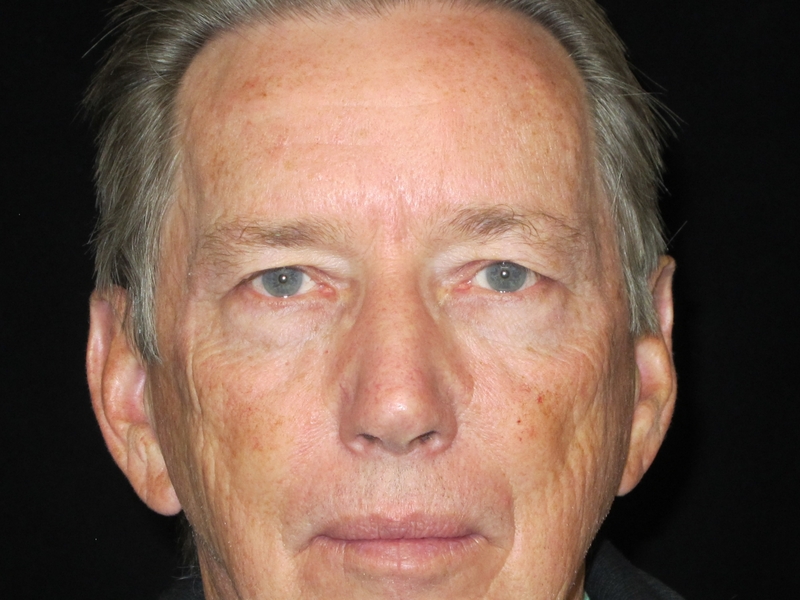 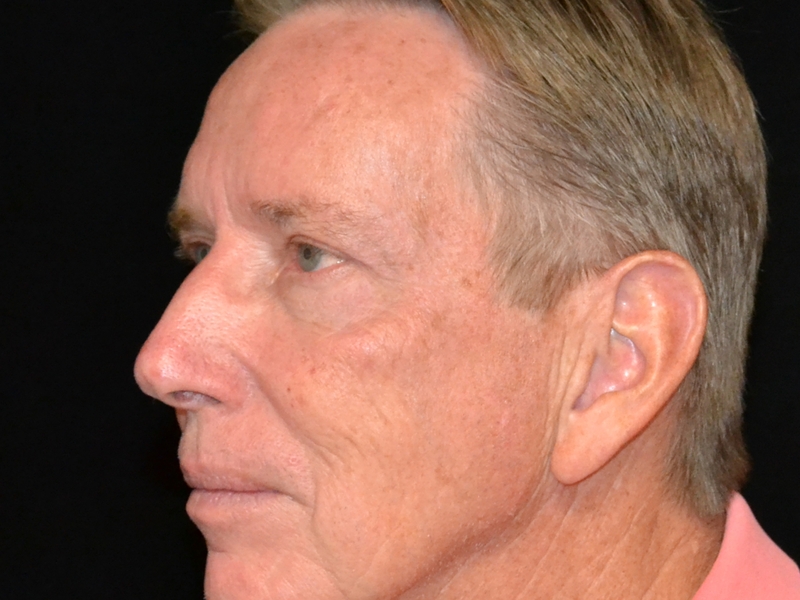 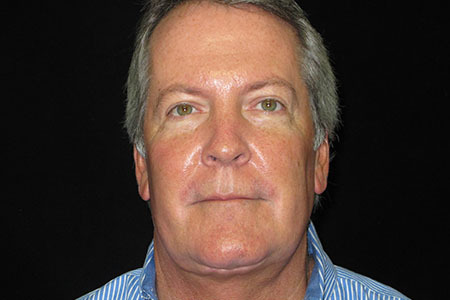 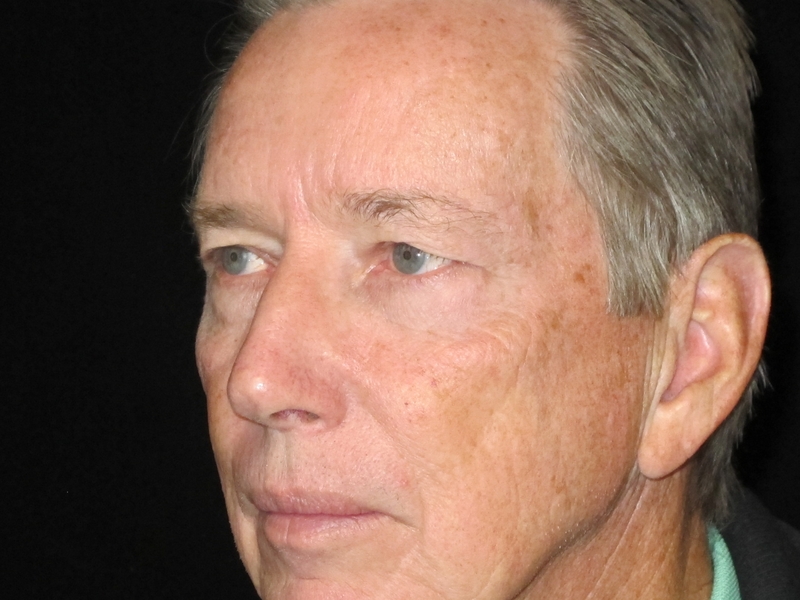 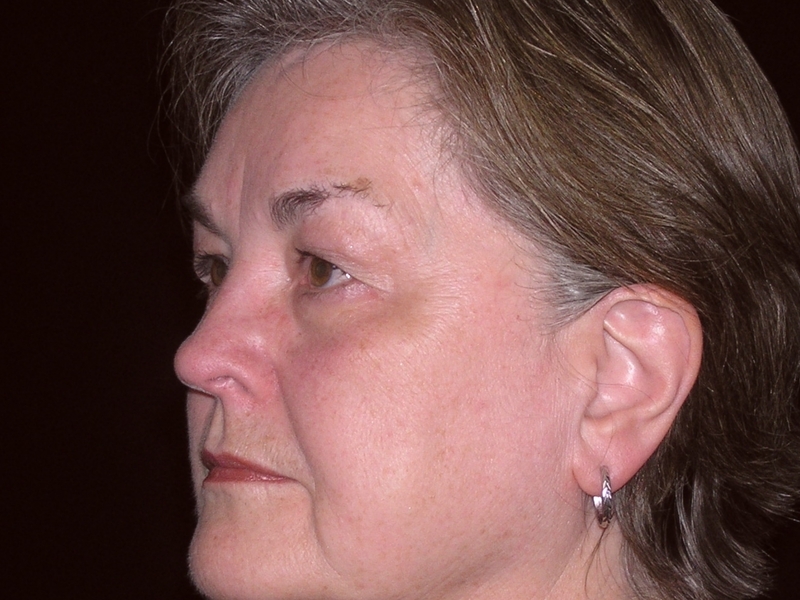 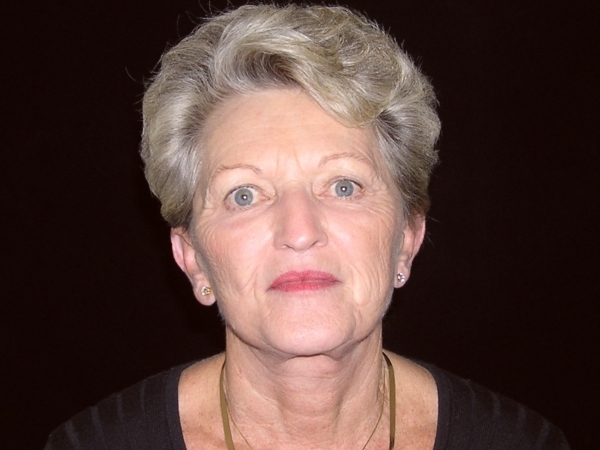 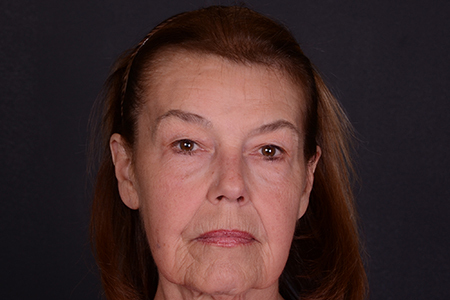 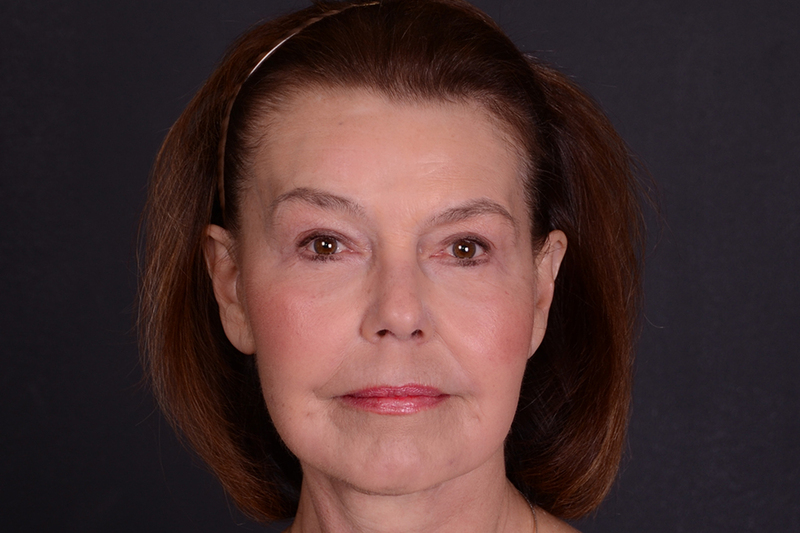 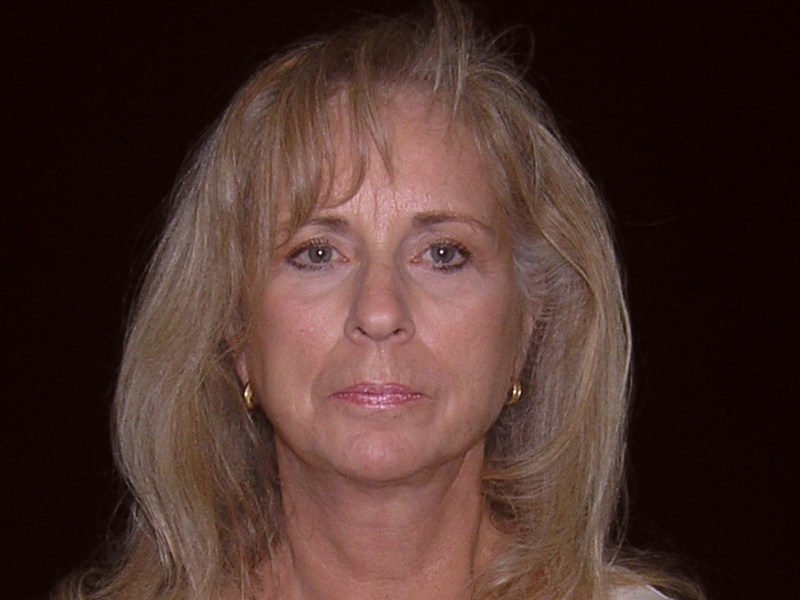 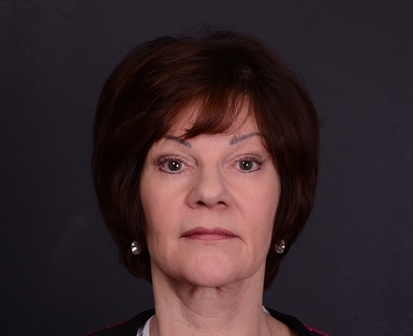 This patient is a 68 year old female who desired all over facial rejuvenation. 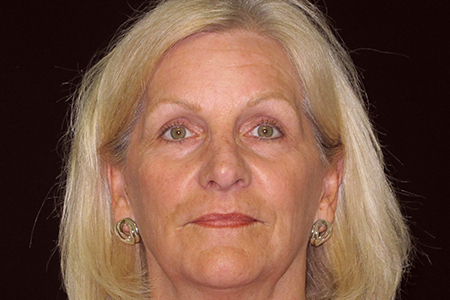 She elected to undergo a facelift along with an upper and lower blepharoplasty. 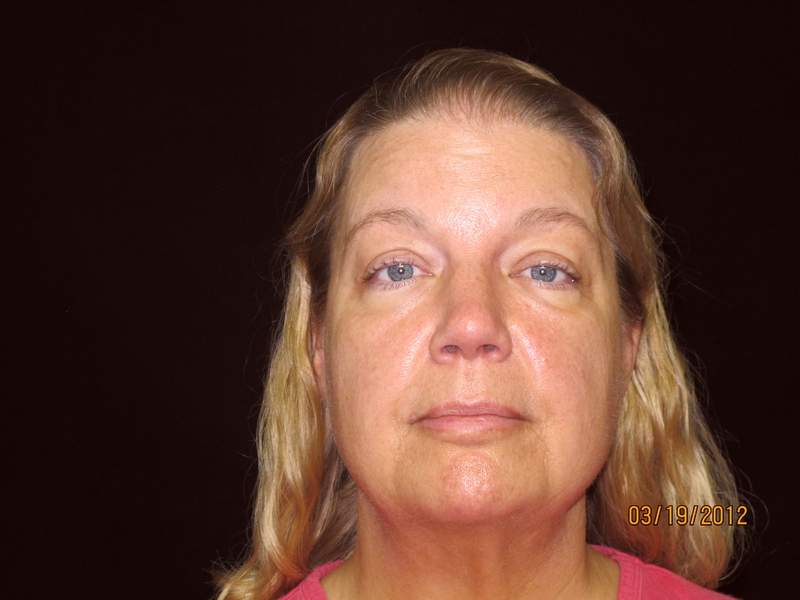 She also underwent laser treatment to reduce wrinkles around her mouth. 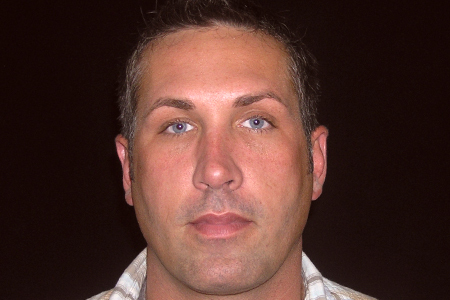 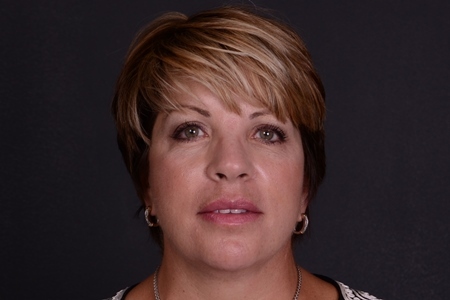 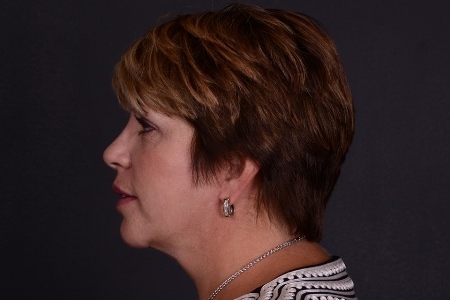 The post Facelift Patient 15 appeared first on Centre for Plastic Surgery. 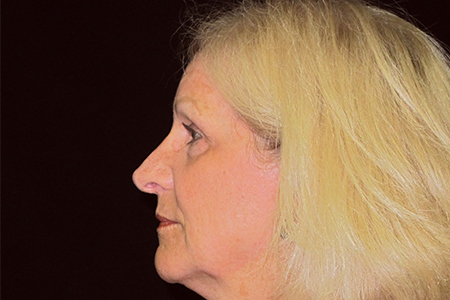 This patient complained of a “bump” on the top of her nose and felt it was too “pointy”. 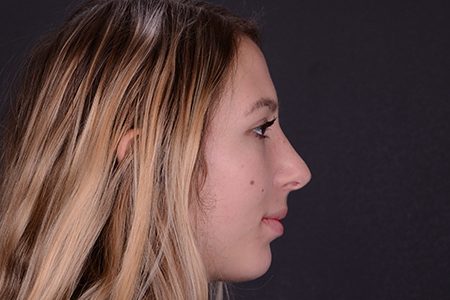 She underwent a rhinoplasty that included the removal of the dorsol bump that she disliked with a minor tip modification. 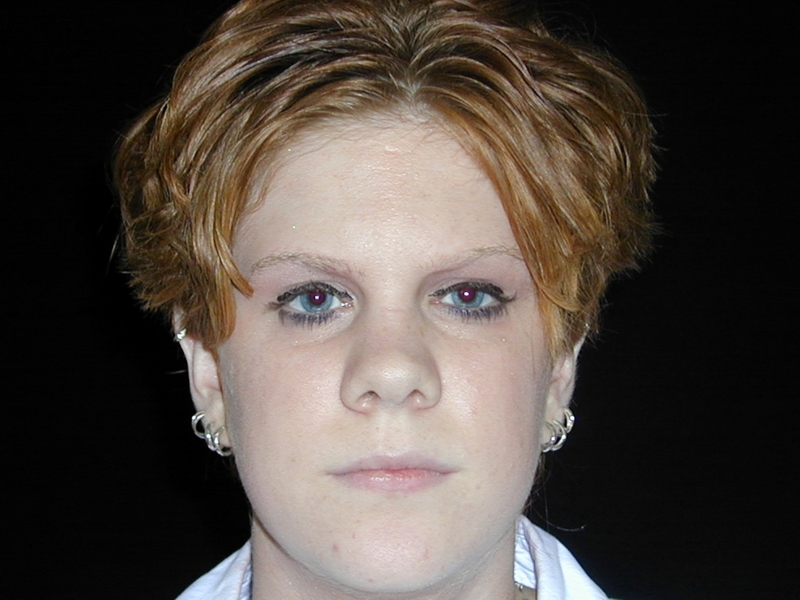 This is an 18 year old female who had prior trauma to her nose and now presents with a low dorsum and somewhat projecting tip. 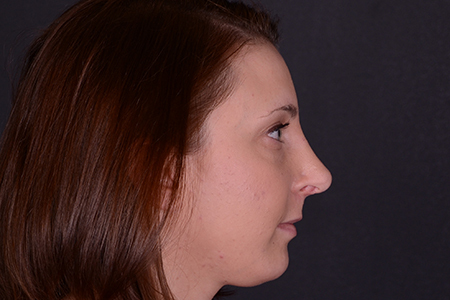 She underwent a rhinoplasty with the placement of a cartilage graft on her dorsum along with a refining her tip. 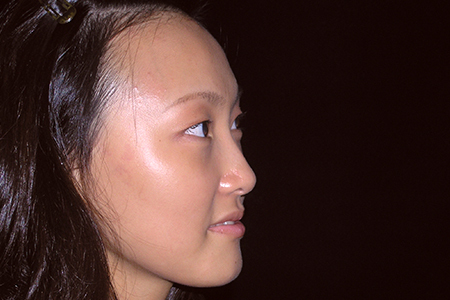 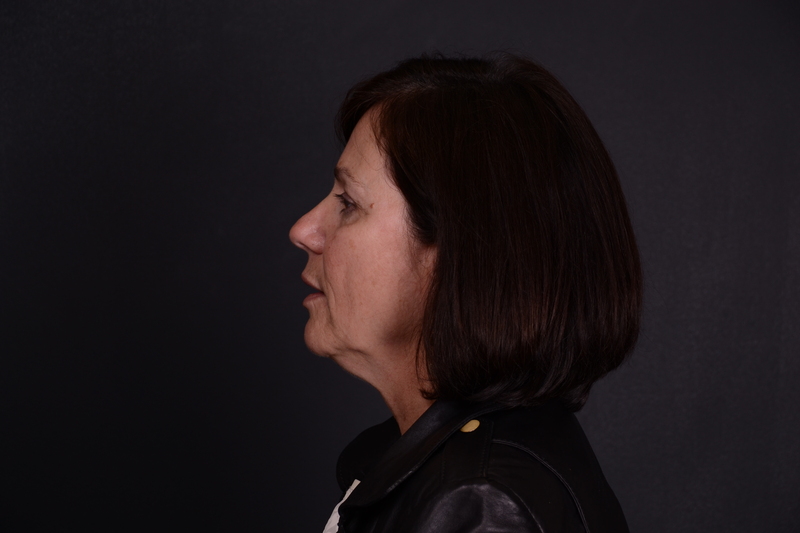 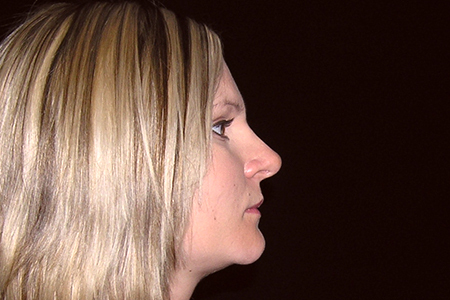 In her profile view the nose is better balanced with a higher dorsum. 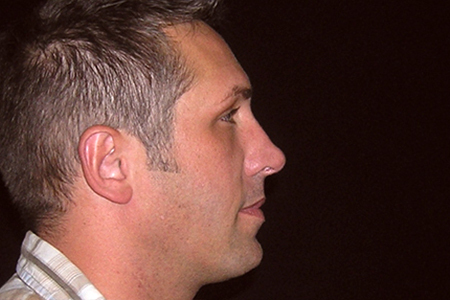 A good rhinoplasty sometimes requires adding to the nose and not always taking something away. 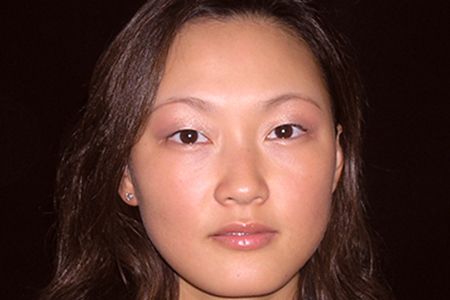 This patient is 23 year old Asian female who was originally told by a Chicago plastic surgeon to have a silicone implant put in her nose. 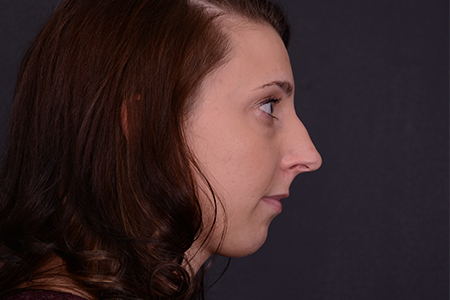 She presented concerned that her nose was “flat”. 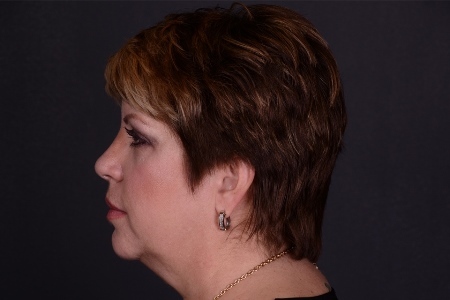 She underwent a Rhinoplasty and the small dorsum hump was smoothed, the tip was refined, and then cartilage graft was added to the very top of the nose as well as to the tip area. 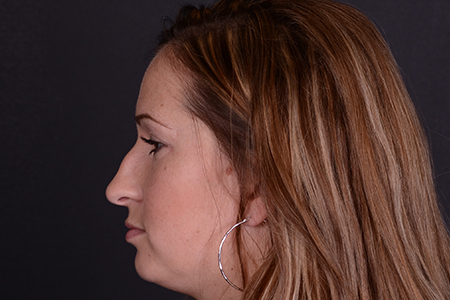 This refined her nose, gave her better definition and took away the “flat” look that she was concerned about. 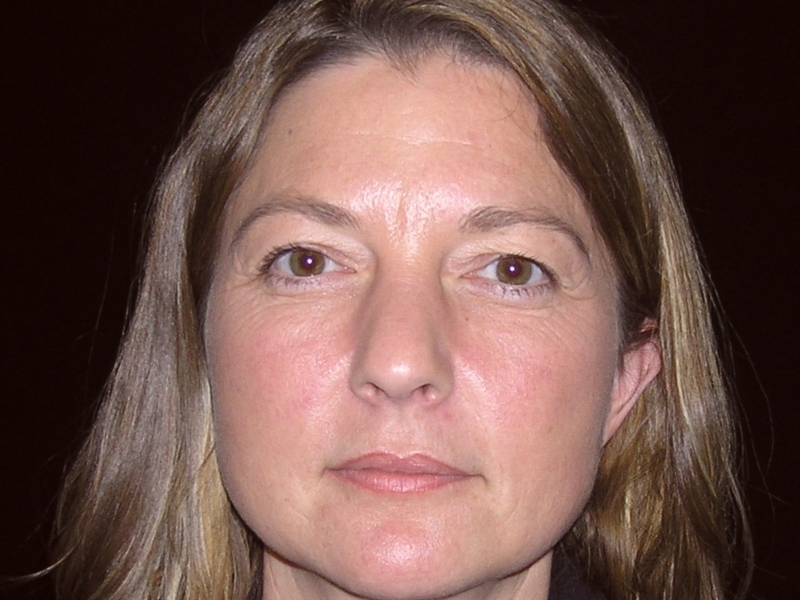 This 53 year old presented not liking her nose. 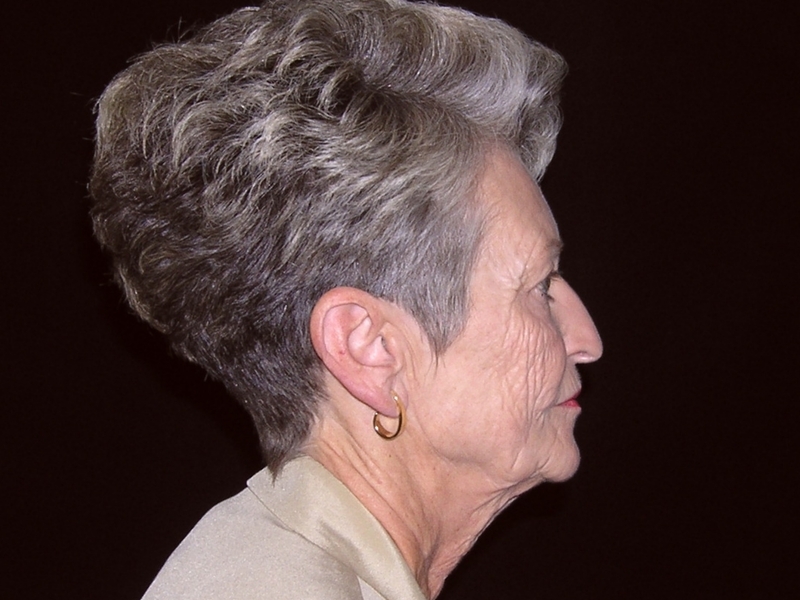 She felt that she had a hump on her tip that drooped. 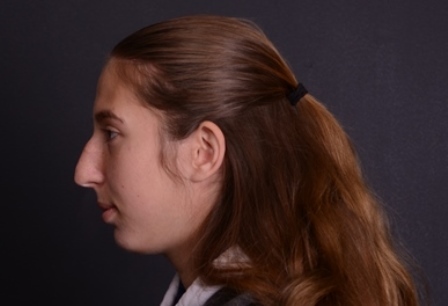 She also thought that the tip was too large. 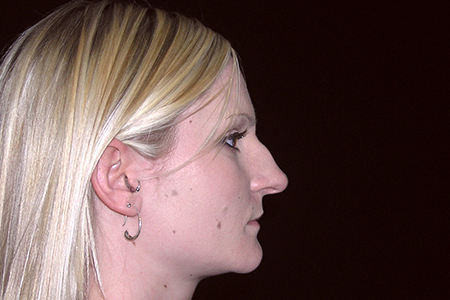 A rhinoplasty was done to lower her dorsum and the tip size was reduced as well as rotated upward. 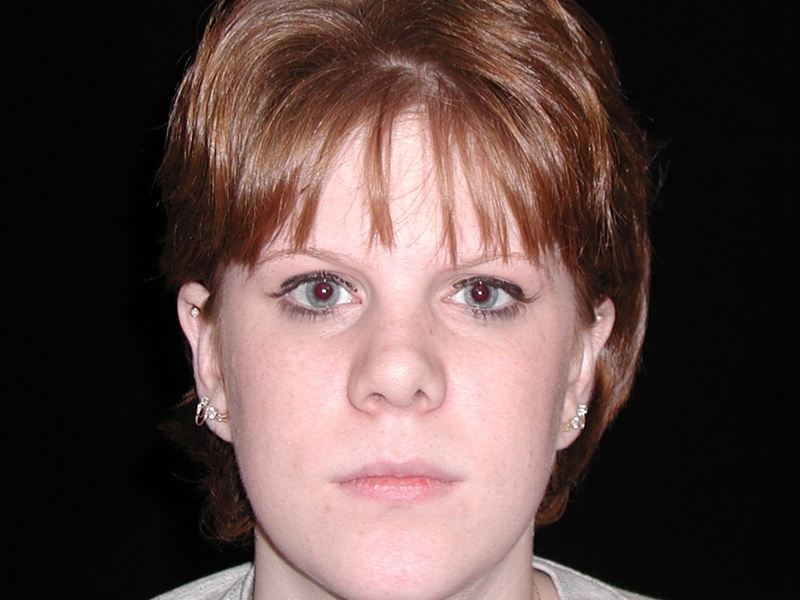 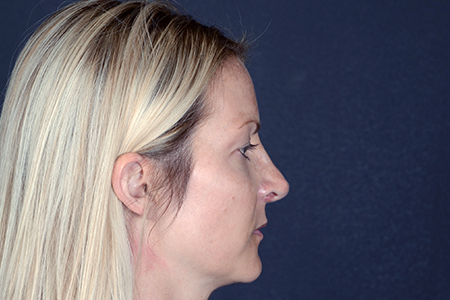 A small cartilage graft was placed at the top of her nose to balance the appearance. 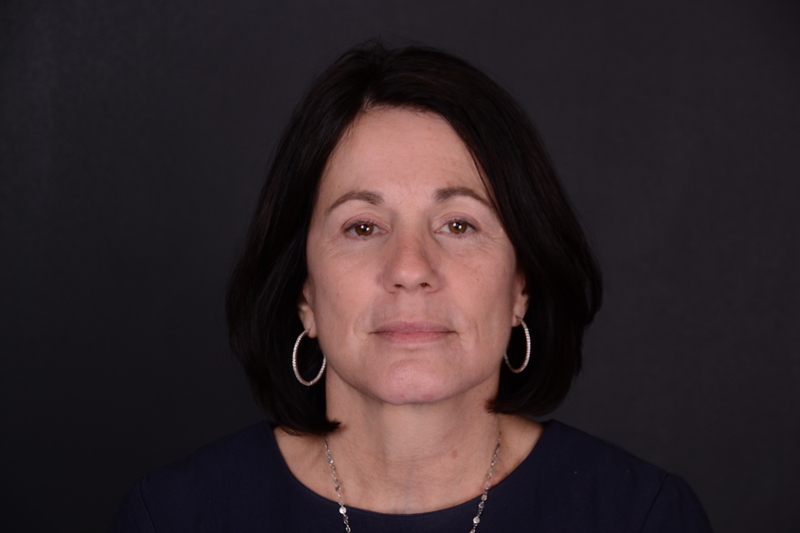 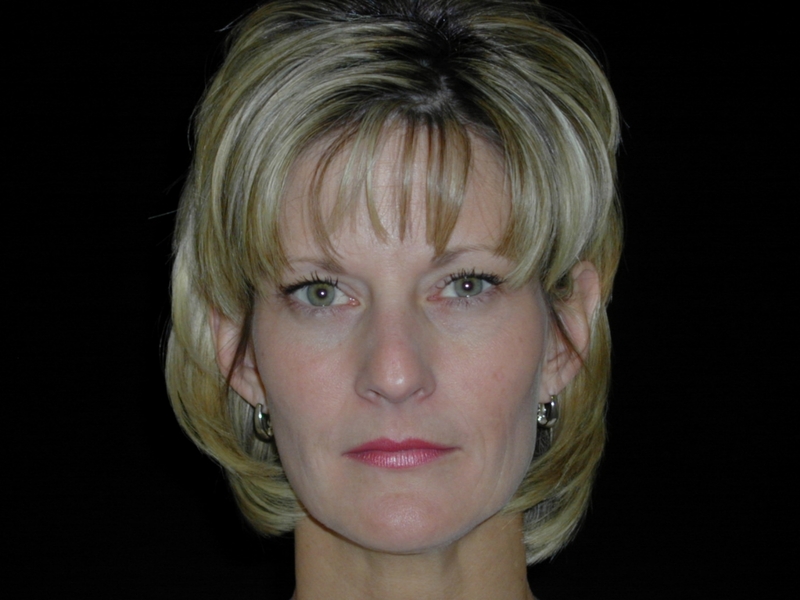 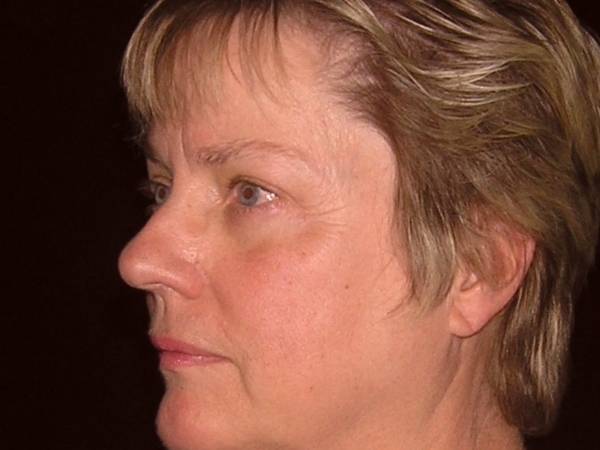 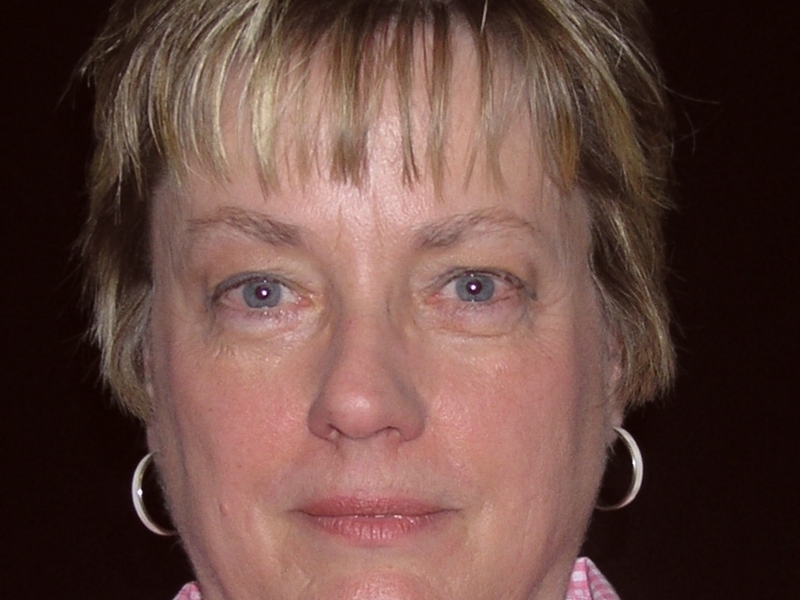 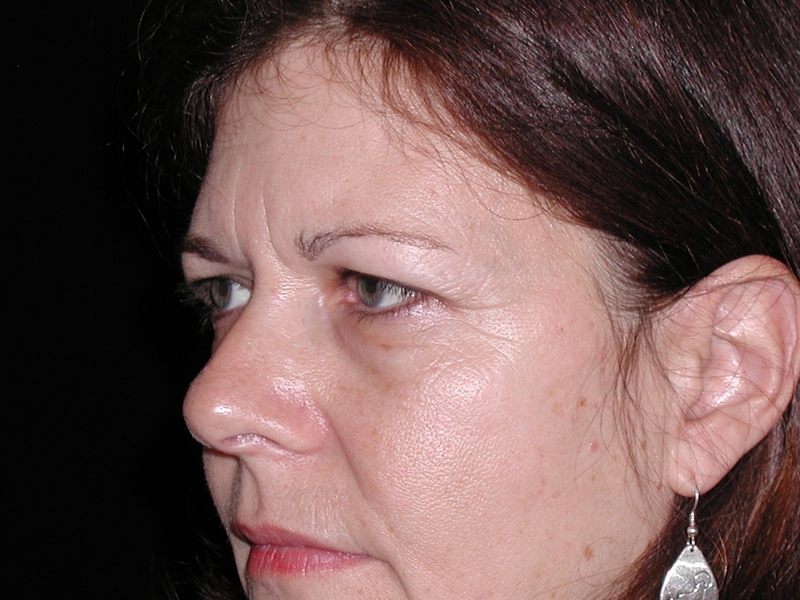 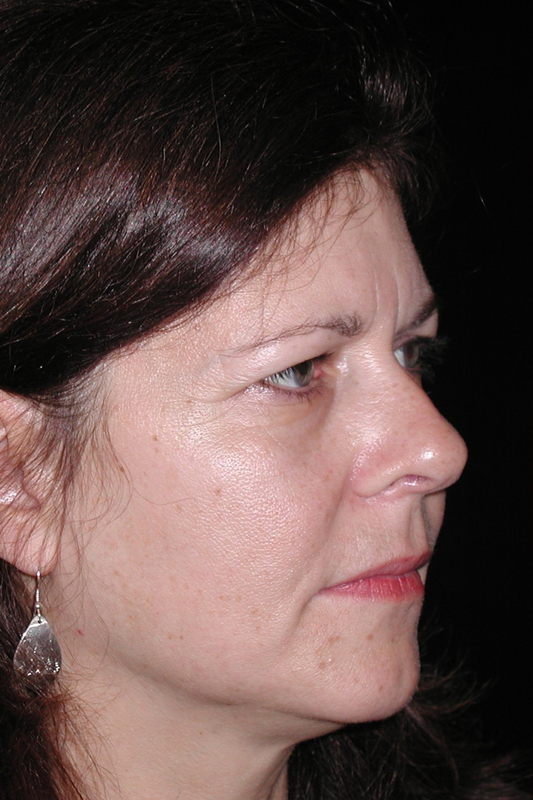 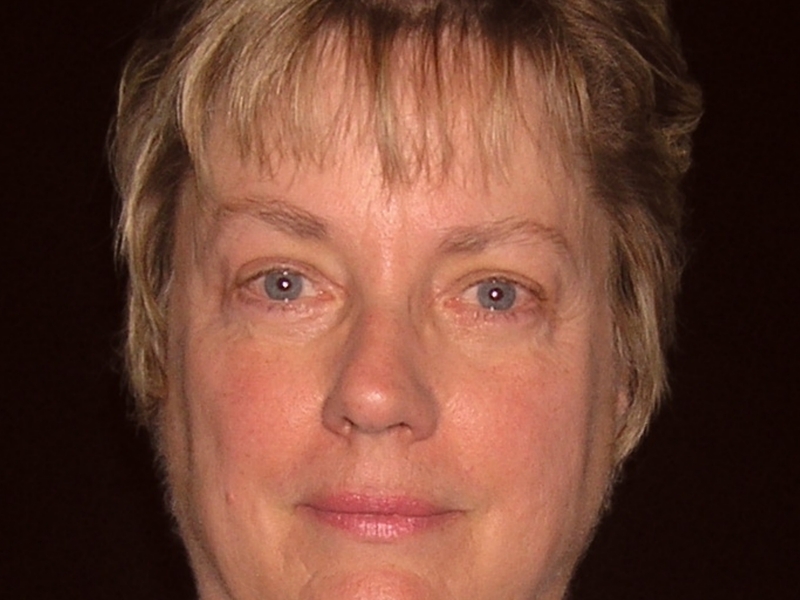 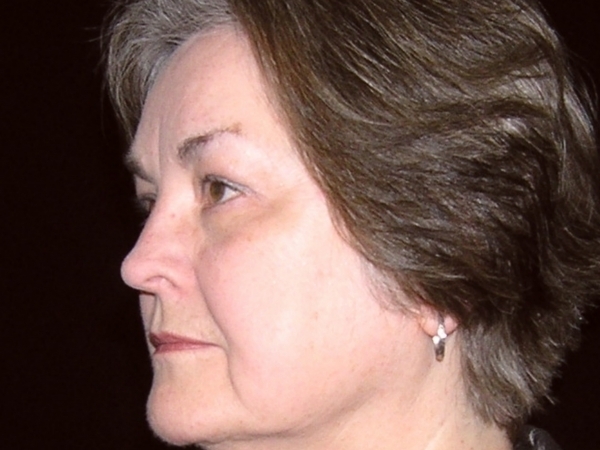 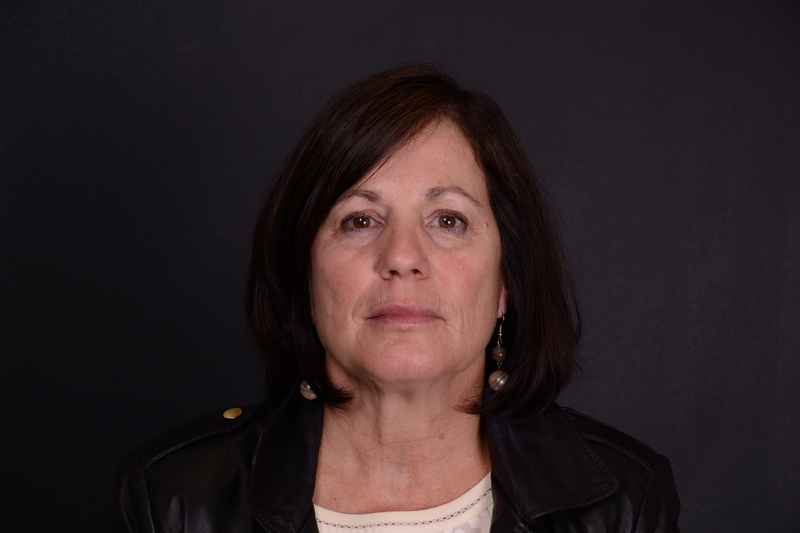 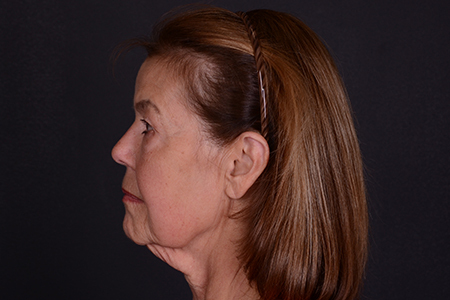 55 year old woman who was unhappy with her aging facial appearance particularly her neck and jowls. 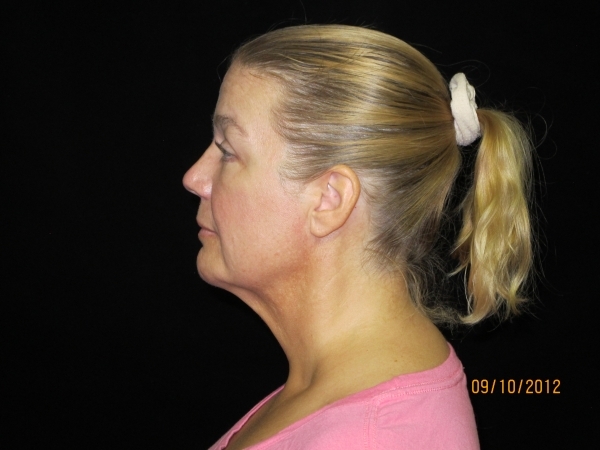 She underwent a facelift and neck muscle tightening, with a natural fresh appearing result. 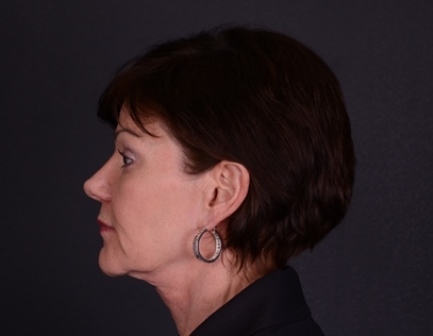 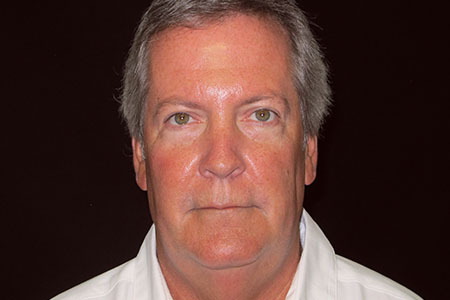 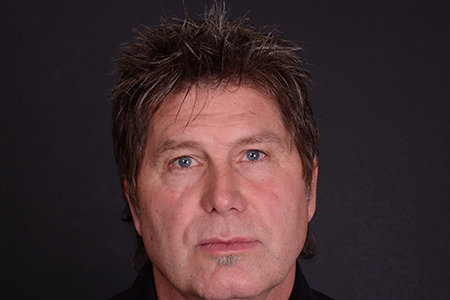 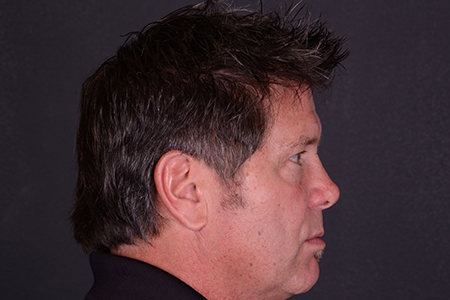 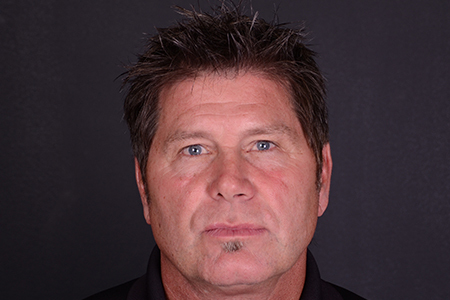 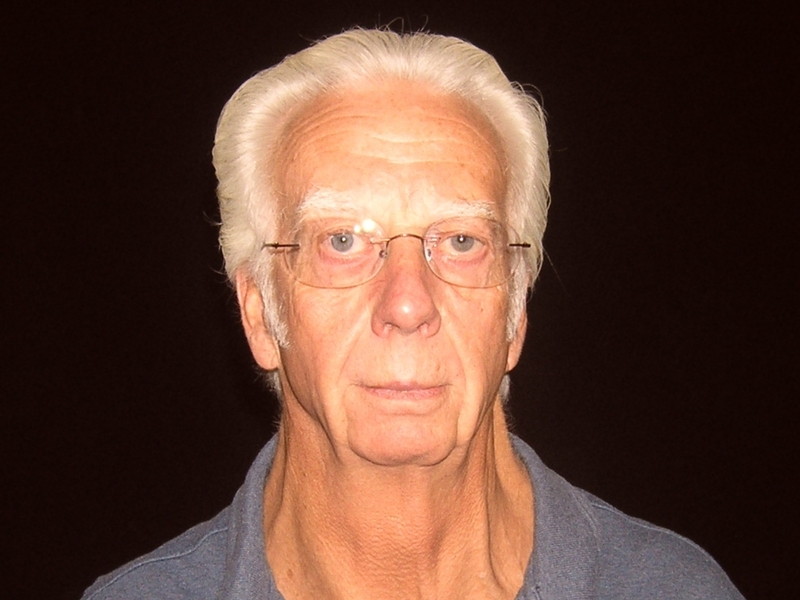 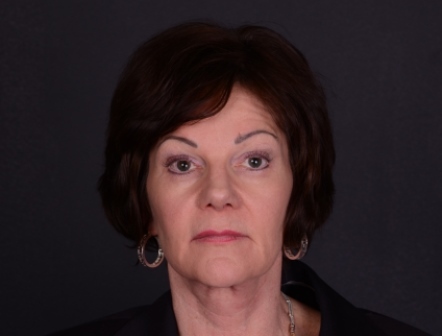 The post Facelift Patient 12 appeared first on Centre for Plastic Surgery. 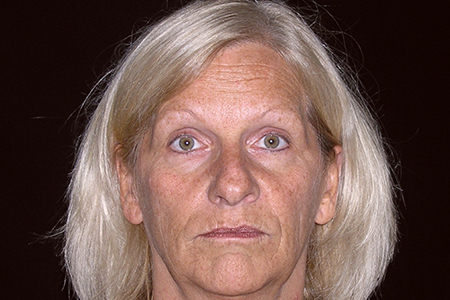 Healthy 51 year old female who felt much younger than she looked. 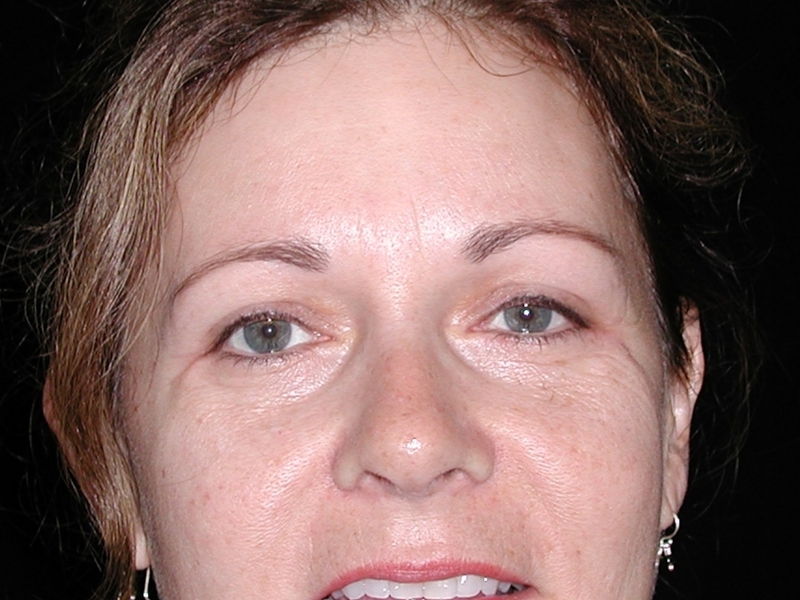 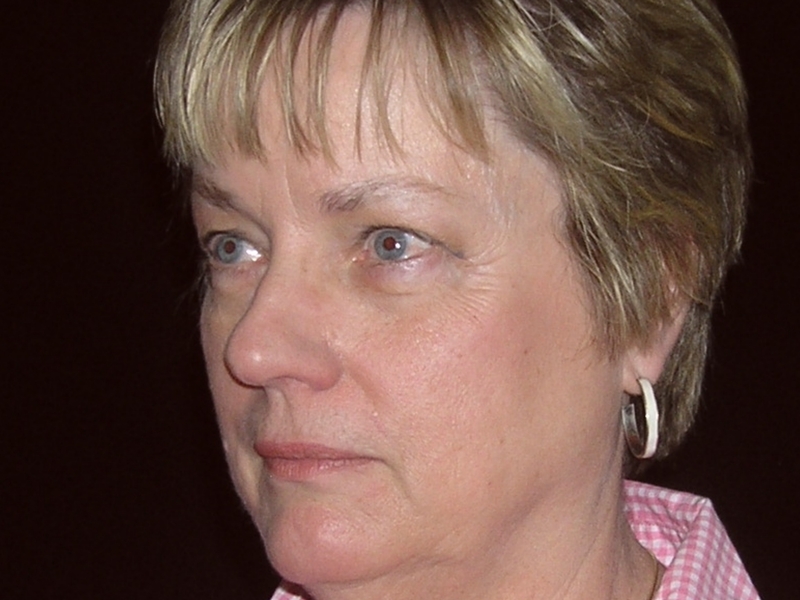 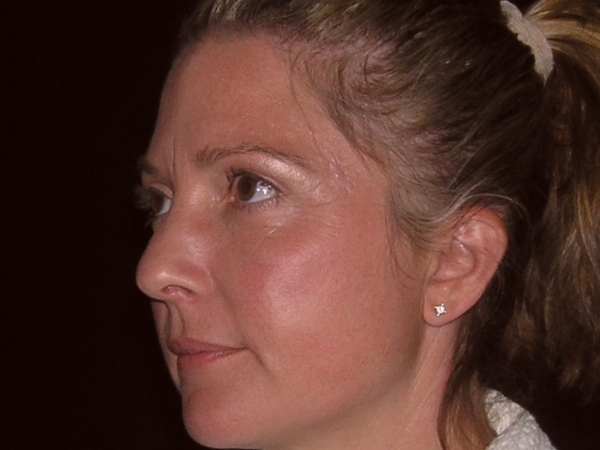 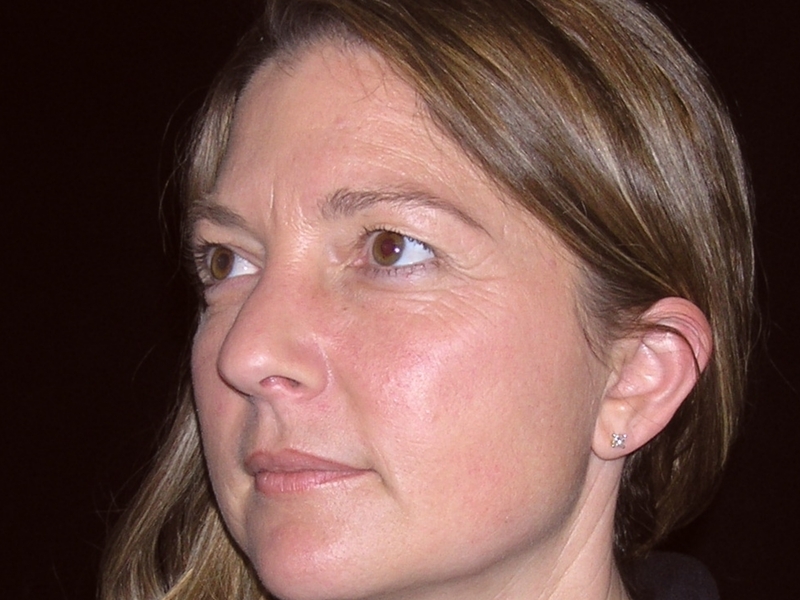 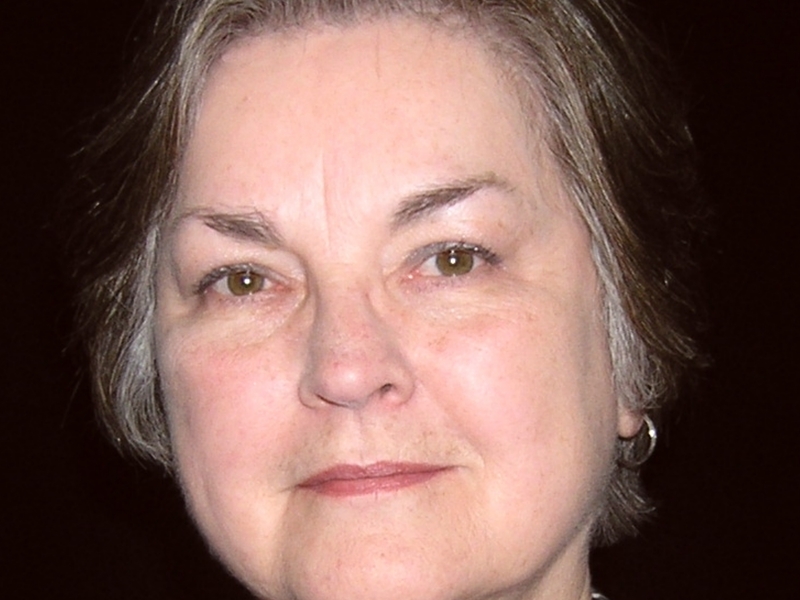 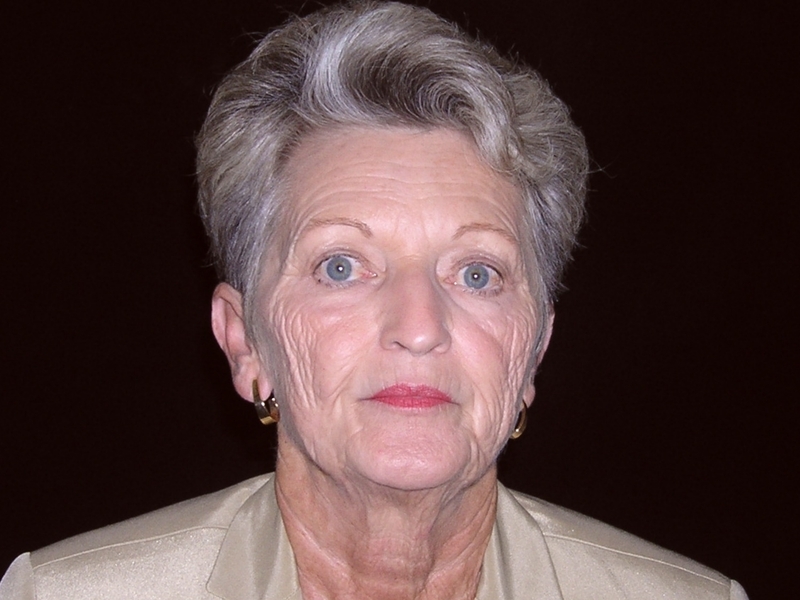 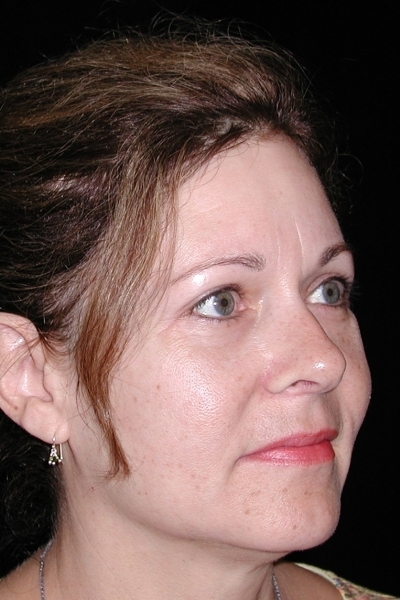 She elected to have eyelid surgery, facelift, and peri-oral Active FX skin resurfacing. 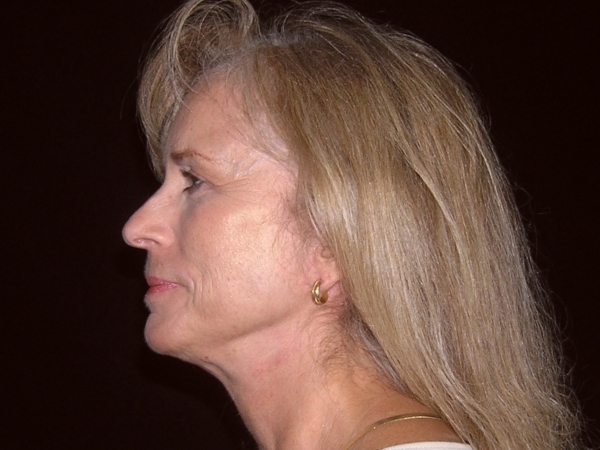 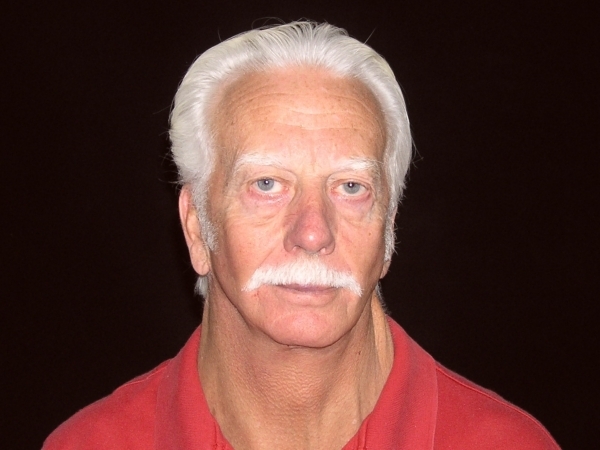 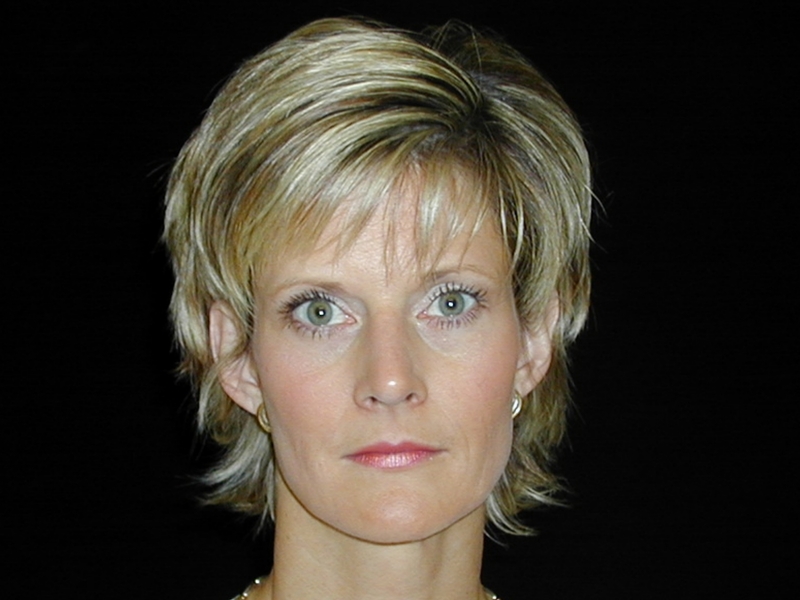 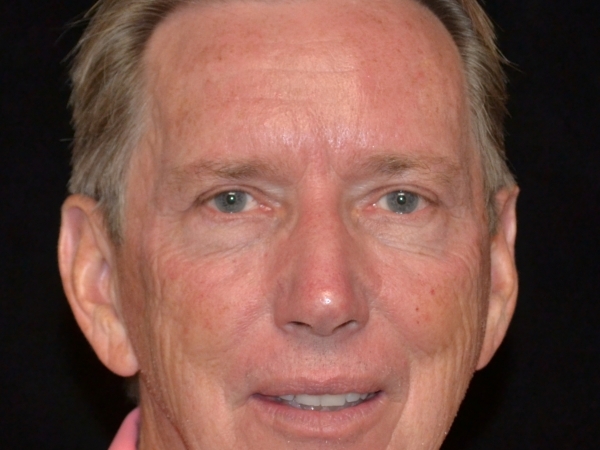 The post Facelift patient 10 appeared first on Centre for Plastic Surgery. 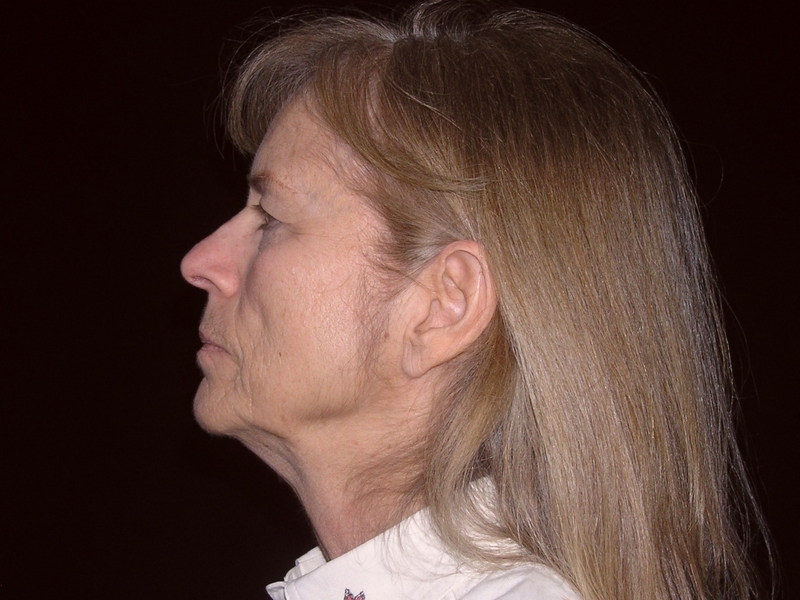 This female had excessive sun exposure throughout her life and now complains about severe facial wrinkles. 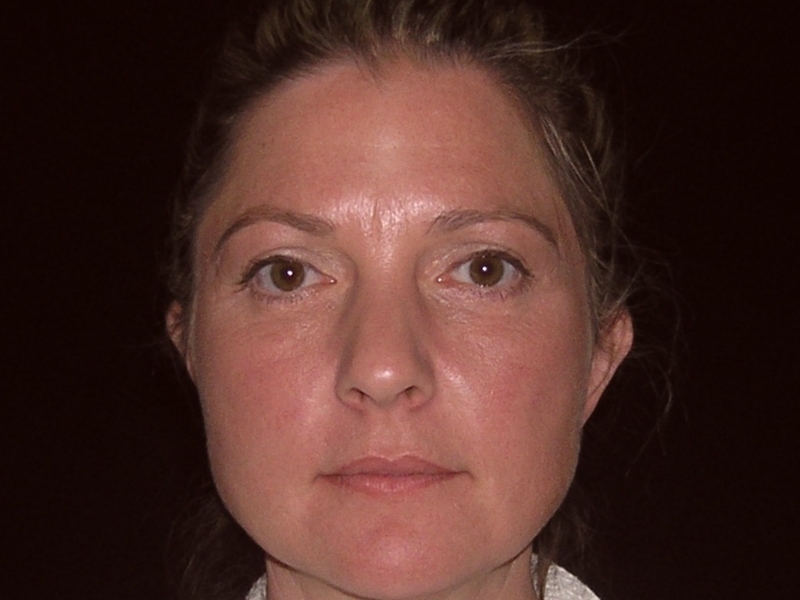 She underwent a dual delayed procedure having first a full face laser resurfacing with a laser followed by a facelift. 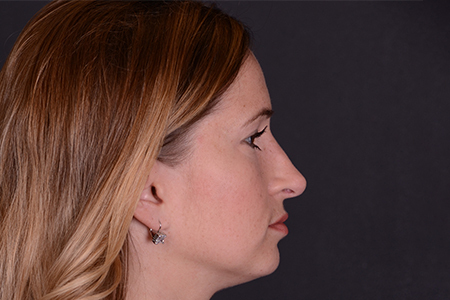 The face lift occurred 5 years later. 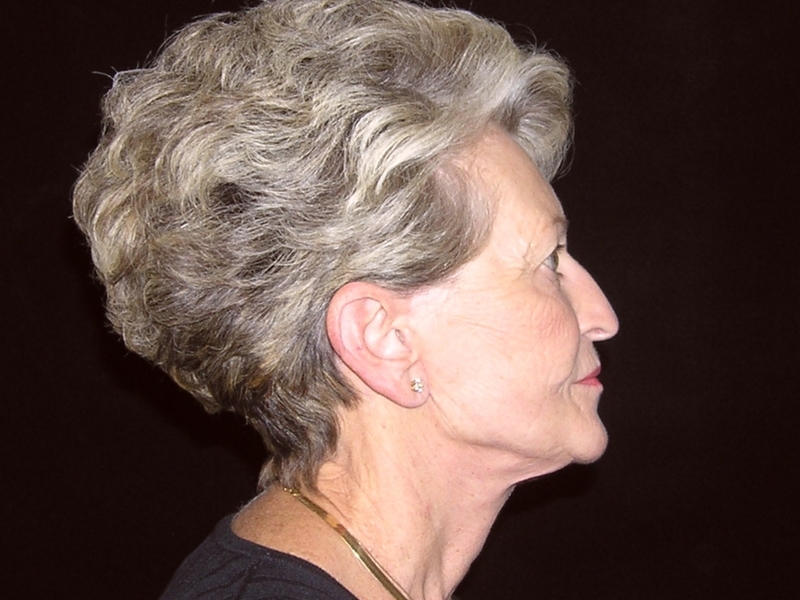 The laser improves the severe sun damage skin wrinkles while the facelift rejuvenates the neck and cheeks from loose skin. 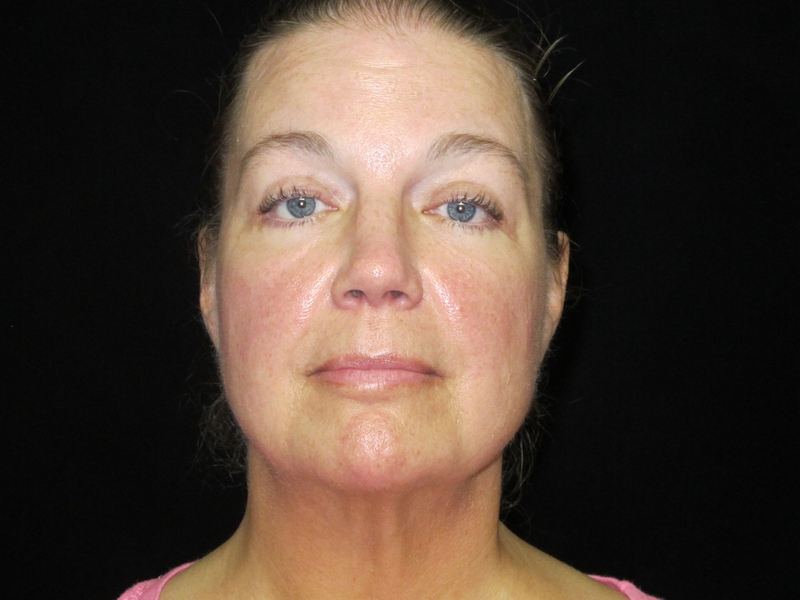 This female complained of aging effects on her face. 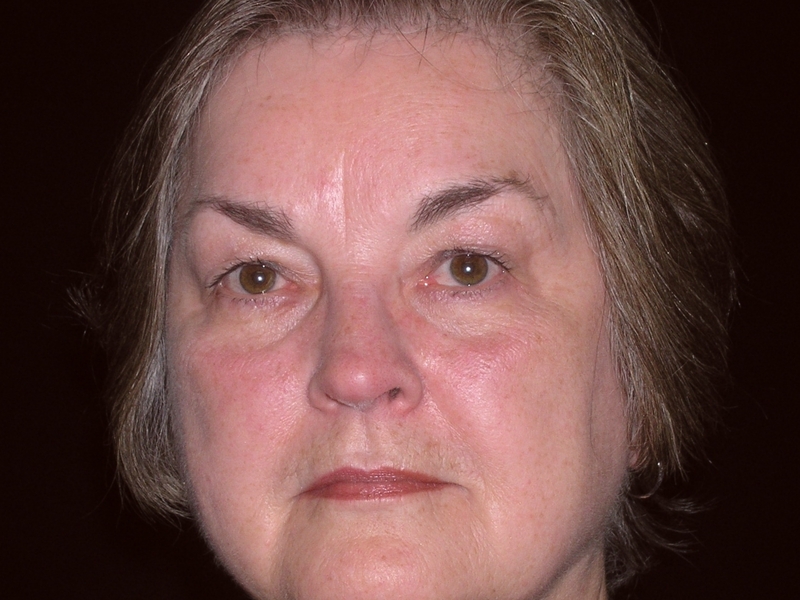 She was concerned with loose skin of her eyelids, wrinkles between her eyebrows as well as lax skin of her face and neck. 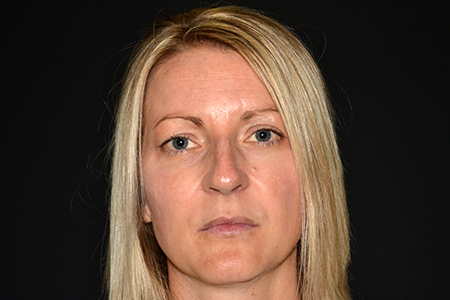 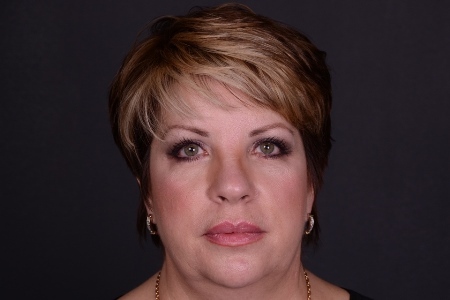 She underwent a full facelift, endoscopic forehead lift and upper/lower blepharoplasty. 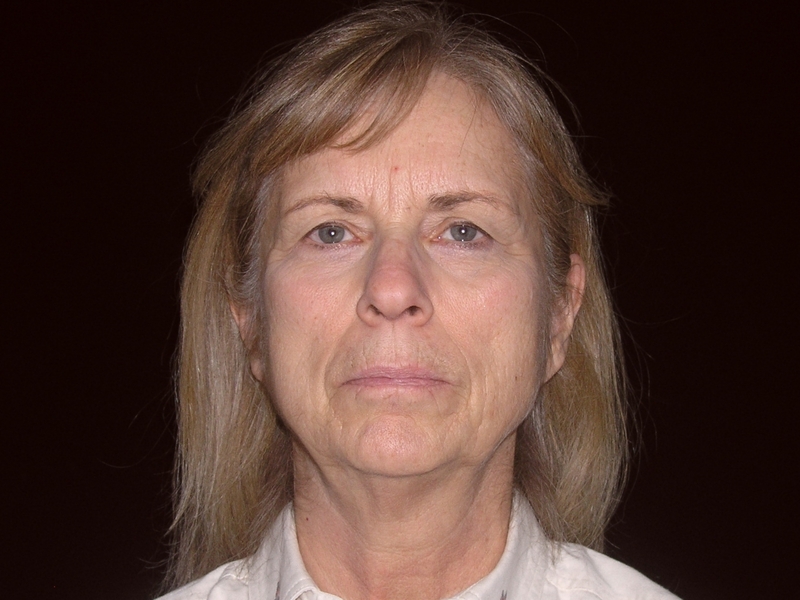 The wrinkles around her mouth were resurfaced with a laser. 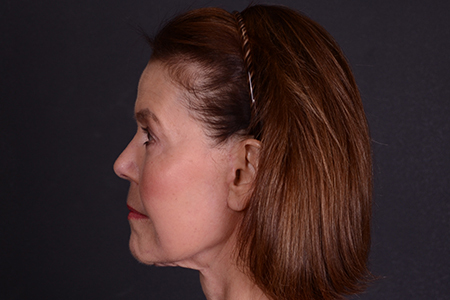 She has a natural rejuvenated appearance with a non-operated look.